Lunch at Akasha's... 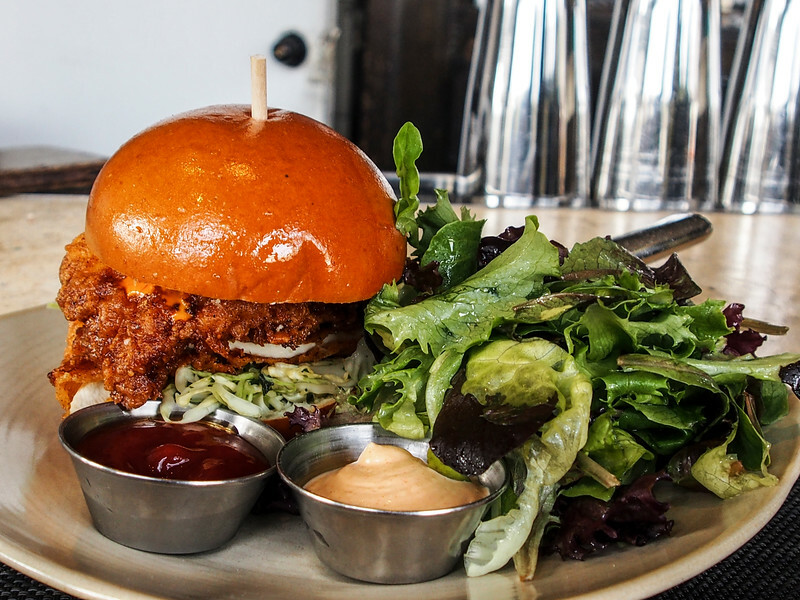 The BEST Fried Chicken Sandwich....YUMMILICIOUS! !